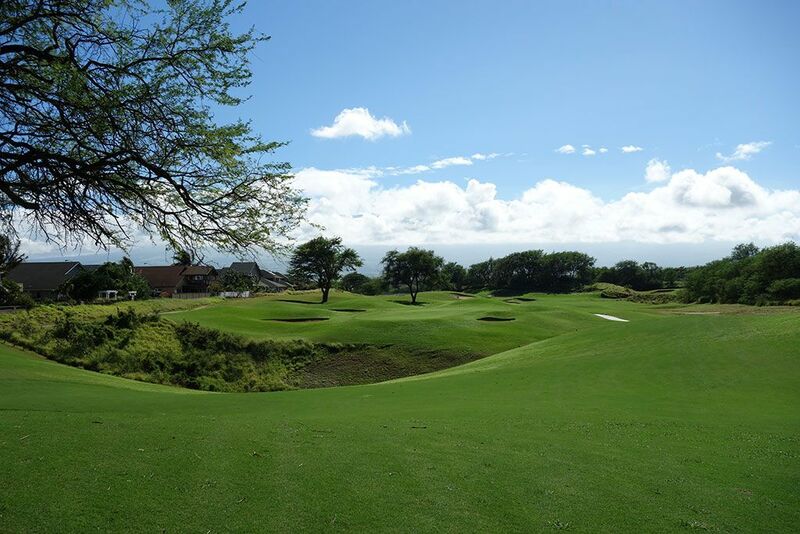 Course Website: Official Website - Visit The Dunes at Maui Lani's official website by clicking on the link provided. 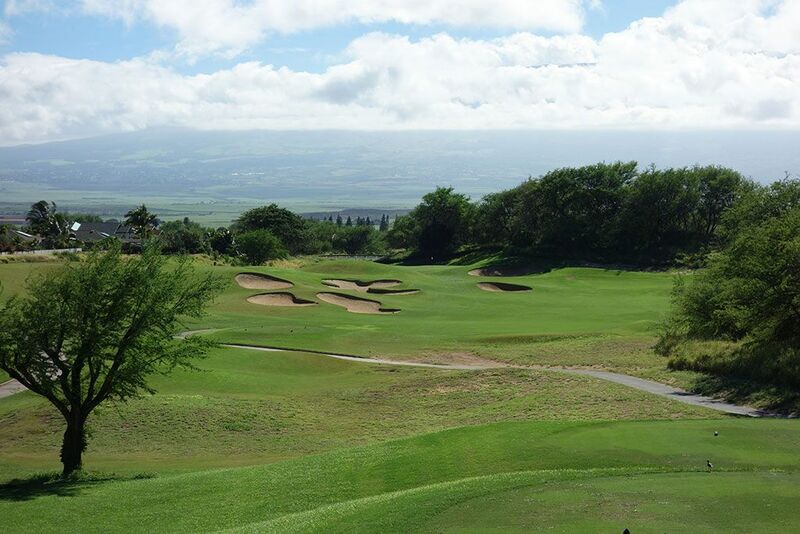 Accolades: Ranked 15th in Hawaii on Golf Course Gurus' Best in State list. 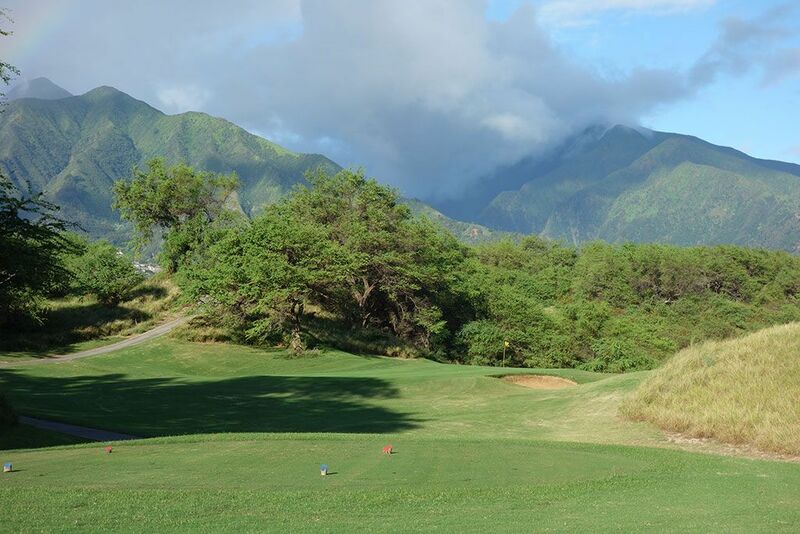 What to Expect: The Dunes at Maui Lani is conveniently located just 4 Â½ miles southwest of the Kahului airport and represents the perfect activity to burn some time before loading up on your red eye flight. 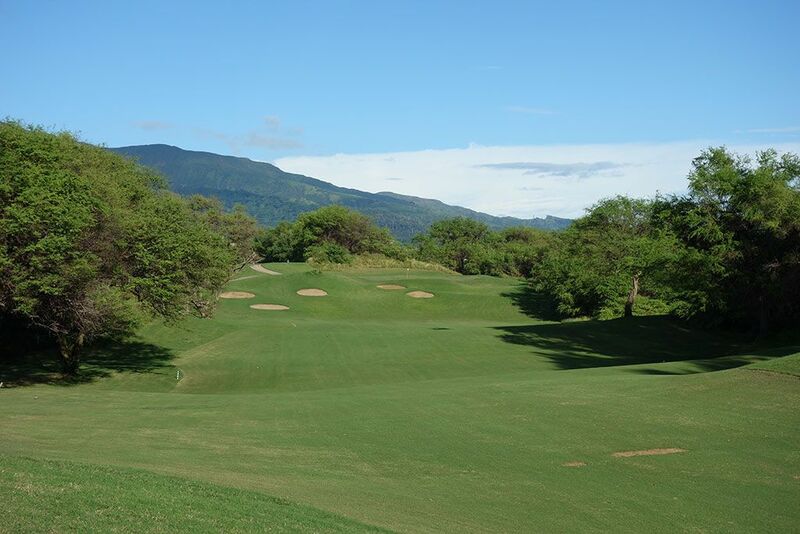 The design has a distinct links influence adapted to the northern Maui terrain which boasts several elevation changes and stunning mountain views. Robin Nelson managed to create one of the most intriguing designs from an architectural perspective on the island which results in memorable holes and variety from start to finish. 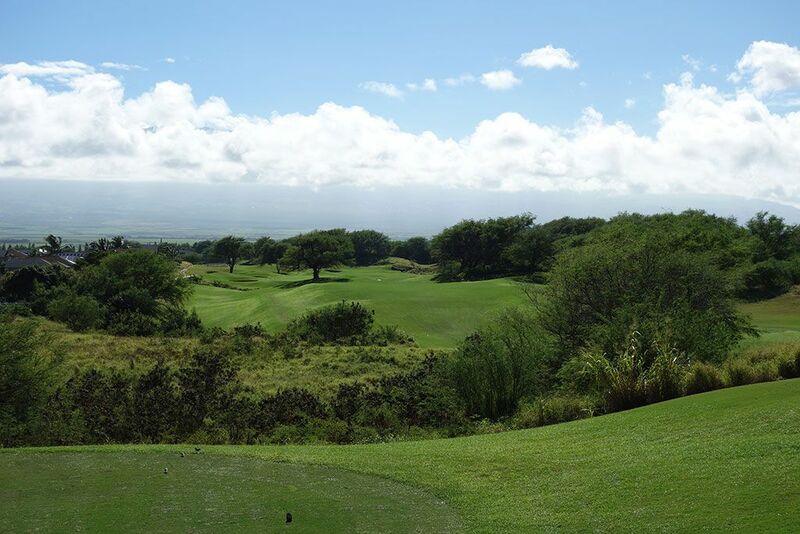 Several fairways are tight off the tee and rewards accuracy as well as any course on Maui. 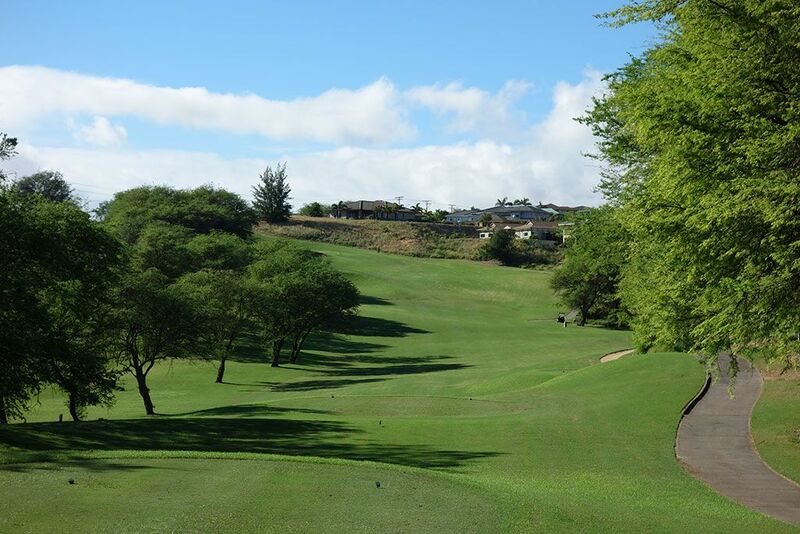 The long and narrow property the course sits on results in virtually all of the holes running northwest and southeast which results in the prevailing winds cutting across the holes more often than not. 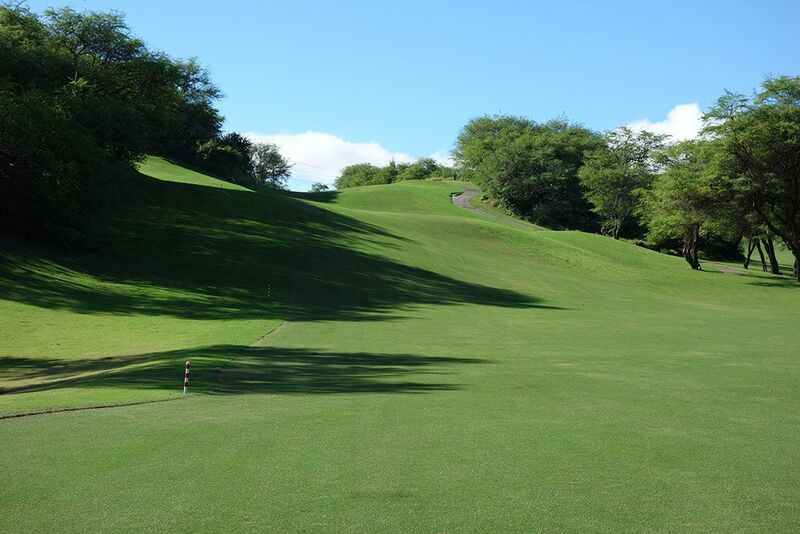 The course has gone through its ups and downs from a conditioning standpoint but they also charge less than half of what some of the other big names courses do on the island which is helpful on the wallet. 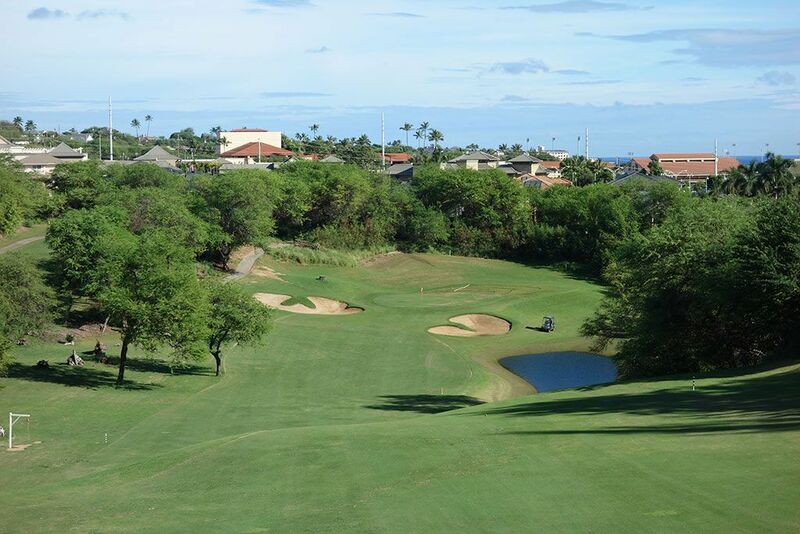 The clubhouse boasts a nice restaurant to enjoy with a dining lanai overlooking the 18th green and 1st tee. 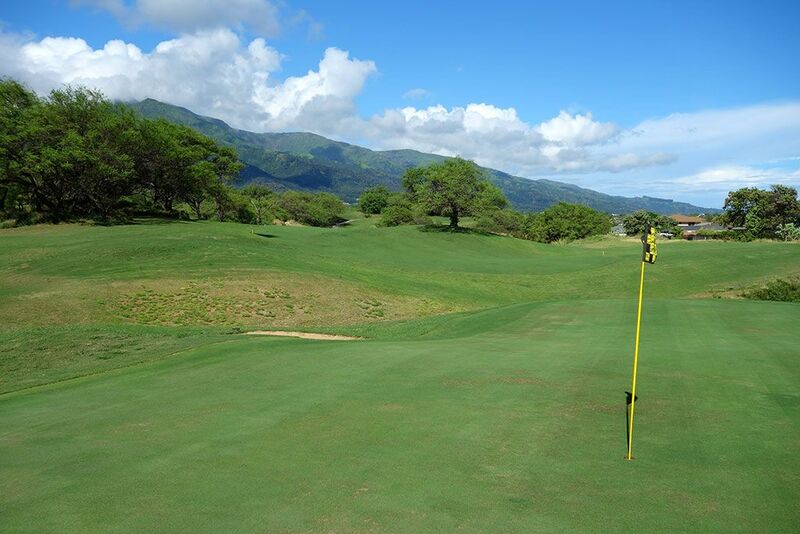 Signature Hole: 10th Hole – 474 Yard Par 4 – The 10th hole at The Dunes represents one of the most exciting inland holes on the island of Maui. Appropriately named "Down the Chute," this tee shot plays from the highest point on the course down the chute fairway framed by trees on both sides. From the tips players are not afforded a view of the landing area which features a two-tiered fairway that can generate 50 yards of extra roll if you are able to catch the backside of the transition from the high fairway to the low fairway. At the bottom of the fairway you will find a pond on the right and a bell on the left that you are to ring upon clearing the area so the golfers behind you know they are free to swing away. The dramatic terrain and unique design make this a hole to remember. Best Par 3: 3rd Hole – 145 Yards – It is rare indeed, particularly in America, to come across a blind or semi-blind par three but that is exactly what you encounter at the 3rd hole. From the back tee players are afforded a view of the front left portion of the green while the rest of the green is hidden behind the fescue and tree covered dune located in front of the player. The beautiful green and ruggedly jagged mountains that much of Hawaii is known for create an inspiring background that my eyes never tire of seeing. Best Par 4: 15th Hole – 428 Yards – The 15th hole features naturally rolling contours with a domed fairway on the right side of your vision and a bowled rough area on the left. A deep ravine fronts the green and forces players to take an aerial shot over it or to play out to the far right of the fairway where the ravine can be taken out of play. A trio of bunkers protect the undulated green and create one of the tougher holes to walk away with a par on. 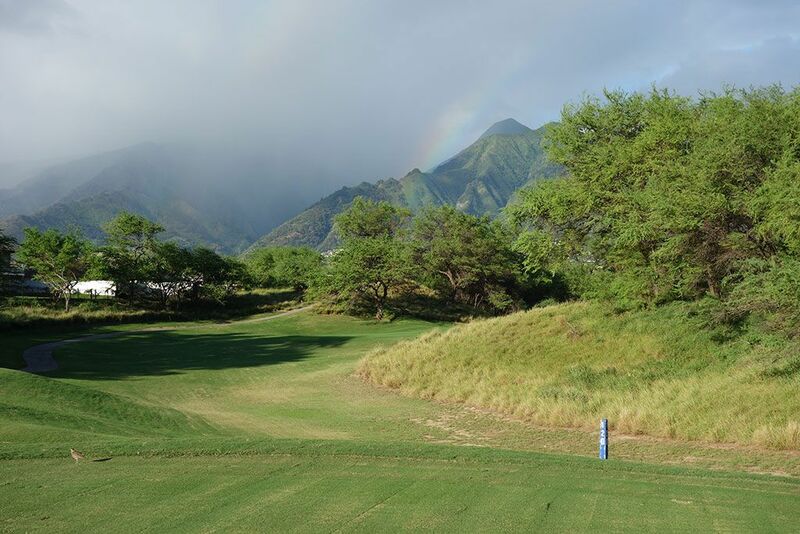 Best Par 5: 4th Hole – 509 Yards – Getting your head wrapped around the tee shot is key to succeeding on this hole. The left side of the driving zone features a large bunker complex adjacent to the o.b. that runs the entire left side. A tree covered hill encroaches in from the right side of the hole and affords just a sliver of a view of the fairway. A cut off the tee is ideal but if you don't cut it enough you finish in the bunker and cutting too far will be lost in the native trees and grass. A successful tee shot will open the door to reach this short par five in two as players stare down a green that is perched in a plateau setting with a collection of smaller bunkers protecting the left side of the landing zone and in front of the green. Birdie Time: 16th Hole – 346 Yard Par 4 – An inviting fairway and not a lot of yardage await players on the 16th hole and thus a great chance to score well. A half dozen bunkers stand as the main defense on the hole with four of them focusing on the left side of the driving zone. The bowled greensite can help kick balls onto the putting surface if your approach goes astray which can be just the break you need in order to convert a birdie. Bogey Beware: 11th Hole – 416 Yard Par 4 – After enjoying the generous downhill ride afforded on the 10th hole, players have to pay the piper immediately afterwards by climbing right back up the steep hillside on the 11th. Trees on each side of the fairway tighten the driving zone while the 150 foot climb to the greensite makes this the toughest hole to reach in regulation. The perched green is tucked a bit to the left and has some pin positions that may be blind on the approach. Getting out of this hole with a bogey won't cost you a stroke to the field.